Memory Techniques that Will Change Your Life. 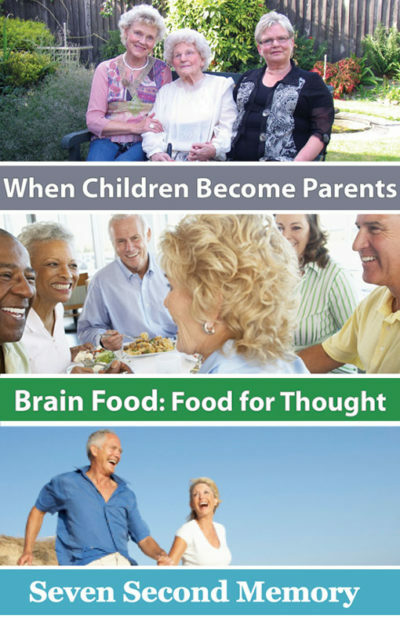 Rewire Your Brain for a Youthful Mind. 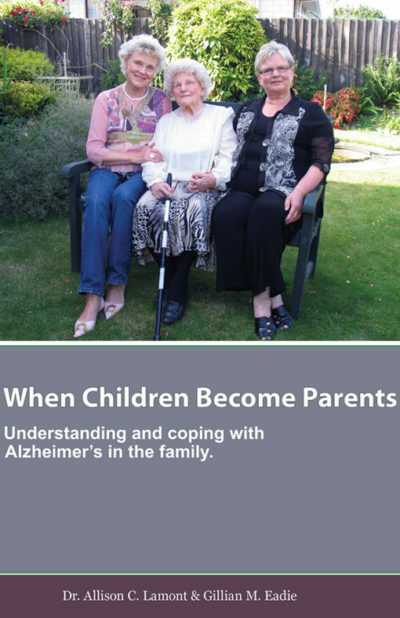 This is the first handbook written by Dr Allison Lamont & Gillian Eadie. “It’s easy to read, has clear instructions and I read it on the bus or train so I can give myself daily reminders.” Joan McDonald. That’s just a snippet of what you’ll find in Seven Second Memory. 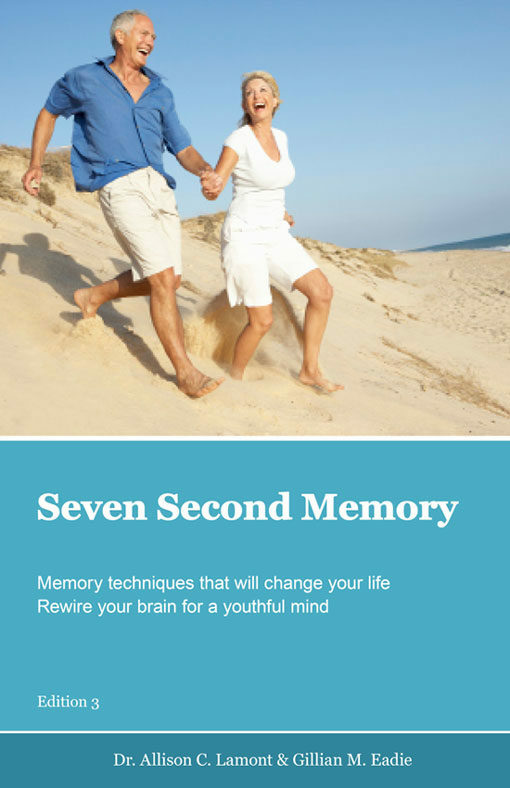 Seven Second Memory stands out from others in the field because it has been written by an experienced educator and trainer and by a leading neuro-science expert. Sold in 40 countries, it was our top seller for 2013, 2014. 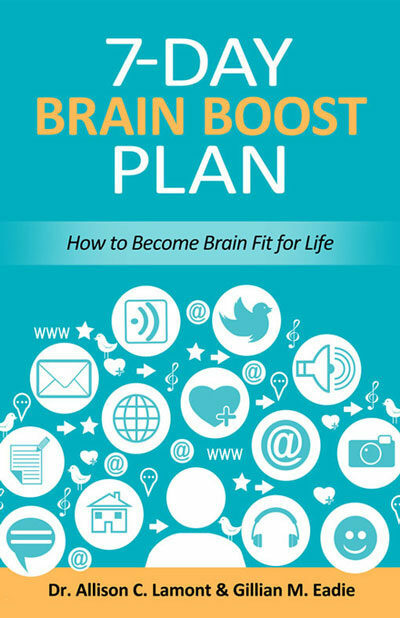 Now in its third reprint, 7-Day Brain Boost Plan builds on the success of Seven Second Memory and goes on to show you step-by-step, for seven days, what you need to do to establish effective memory habits. 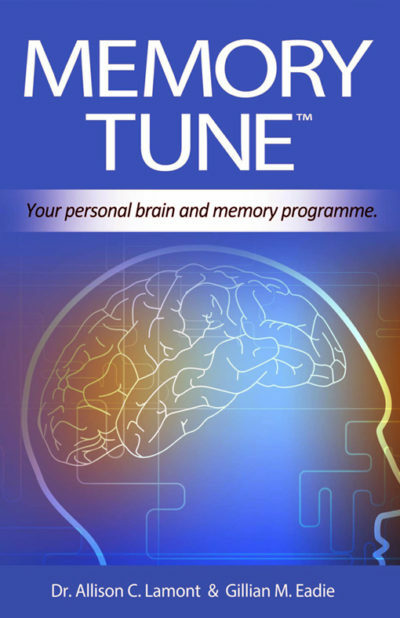 Memory Foundation articles, books, neurogames and brain training programmes are scientifically based and clinically effective. 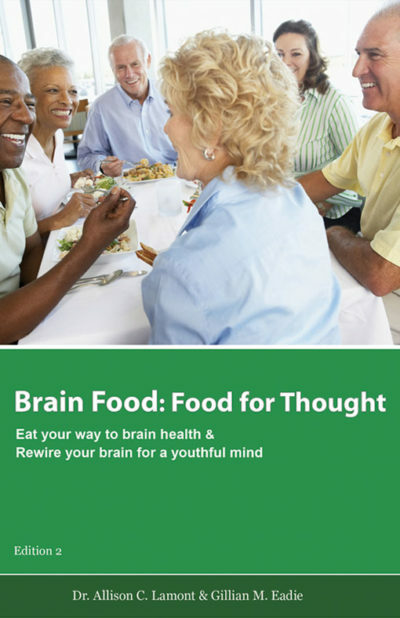 They focus on the key skills needed to keep brains active, alert and growing at any age, with a particular emphasis on the 50+ age group. 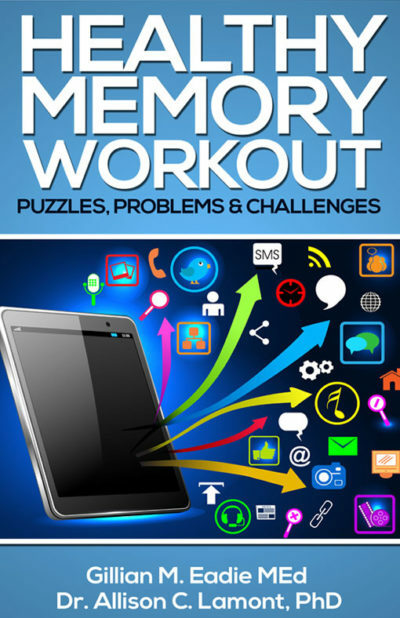 Developing cognitive reserve while brain skills are intact in one’s 50′s will help create the buffer boomers need to push back against memory loss later in life.